Madison Hetherington is part of the receptionist team. She is aspiring to pursue a career as a medical office assistant. 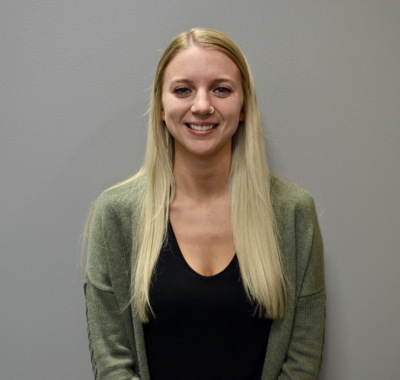 Madison loves working in the medical field with Boehm’s Physiotherapy. Her goal is to find a job at the hospital after she receives her diploma.